Digital transformation is an extremely popular buzzword currently, and the journey to digital transformation is unique to every company. For example, MSO operations need their operations team to be able to monitor discovered populations in real-time by associating care calls and device errors with subscribers impacted by that change. 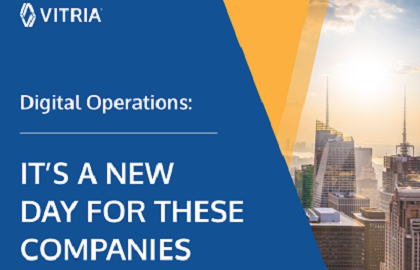 Read this use case book to learn how Vitria helps companies navigate their digital transformations based on their own unique needs.